John and Gary Keating were a father-son basketball coaching combo, who spend their lives helping others on and off the court. 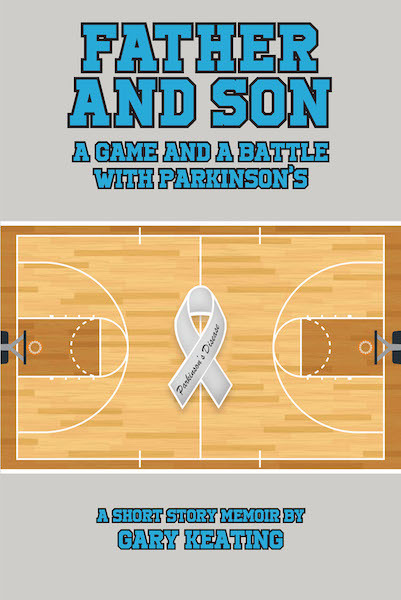 Then came a different opponent: Parkinson's disease. John had a fourteen-year battle with PD, one fought with courage, determination, and perseverance. His battle ended in 2008. Six months later, Gary was diagnosed with Young-Onset Parkinson's. Using the same courage, determination, and perseverance as his father, Gary has continued the battle where he left off.